I'll grab it, or hope to grab it when I'm home tonight, though I have hockey so I could very well forget. Oh I will definately get a pic of my Vault Muahahahah! 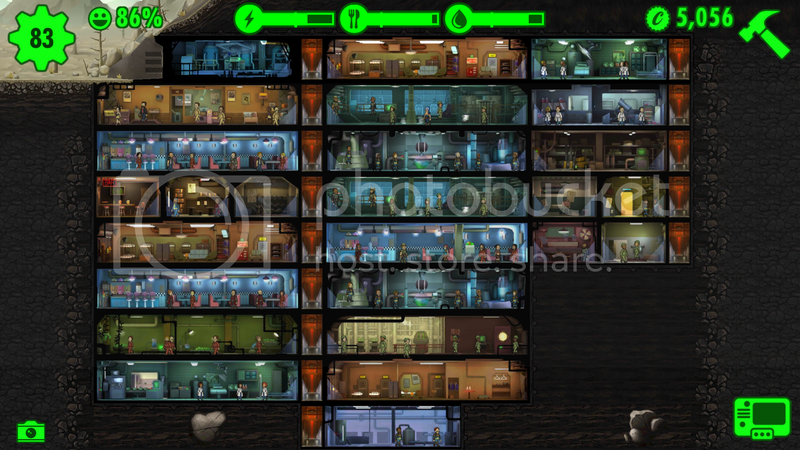 Wow my vault is more populated then yours but I'm dirt poor.